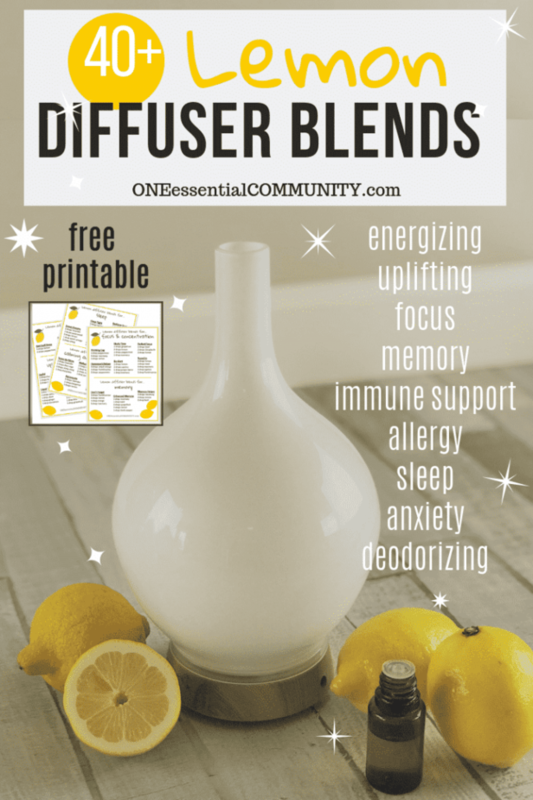 Whatever the weather outside, you can bring a little bit of spring into your home with this great diffuser blend. 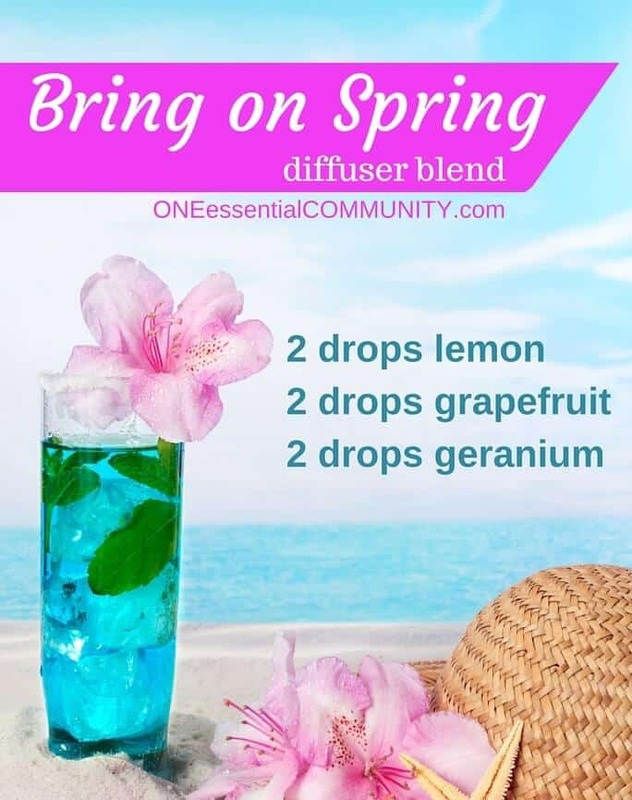 I love the combination of lemon, grapefruit, and geranium; it’s fresh and slightly sweet, just like spring! Everybody loves a citrus mojito!! 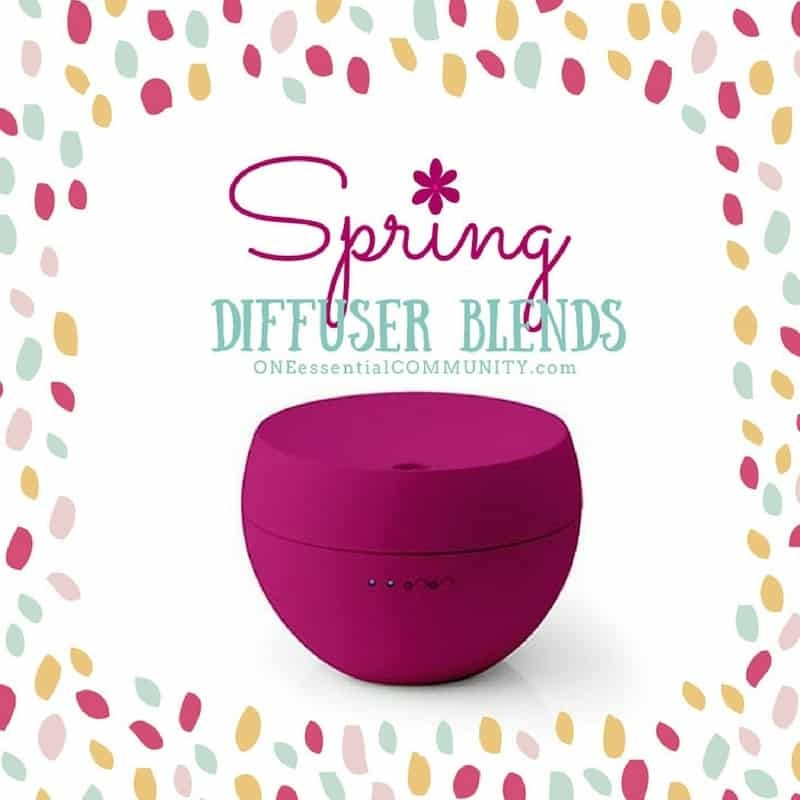 Diffuse lime, grapefruit, & tangerine, in your diffuser with a touch of spearmint. Then let your memories drift back to the islands. 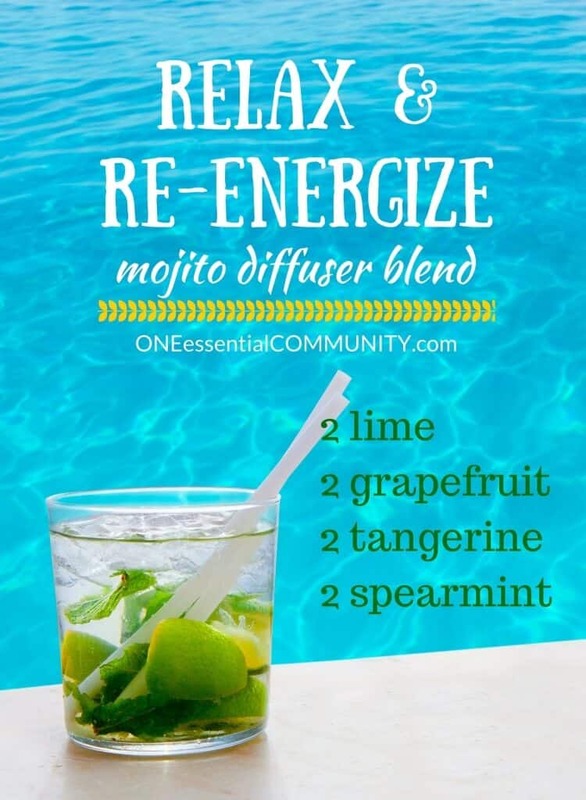 Great way to relax and re-energize! 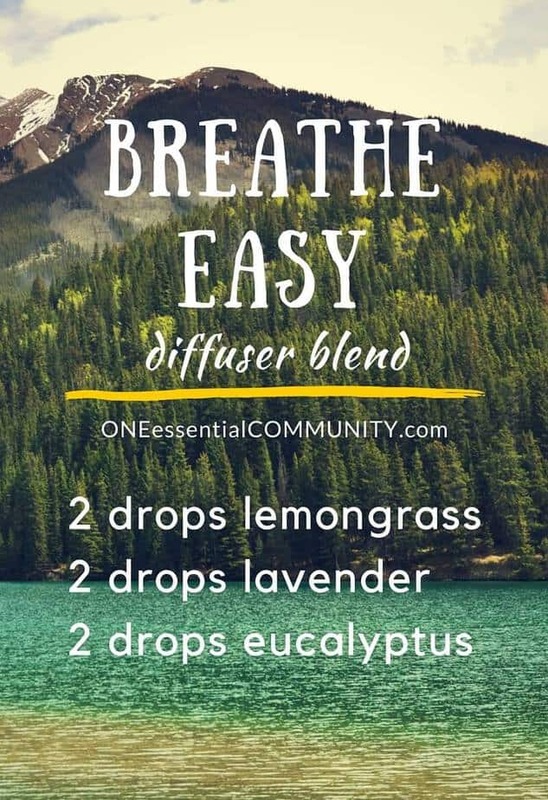 “Breathe Easy” essential oil diffuser blend– Use this diffuser blend for those days when you need a sweet breath of fresh air . 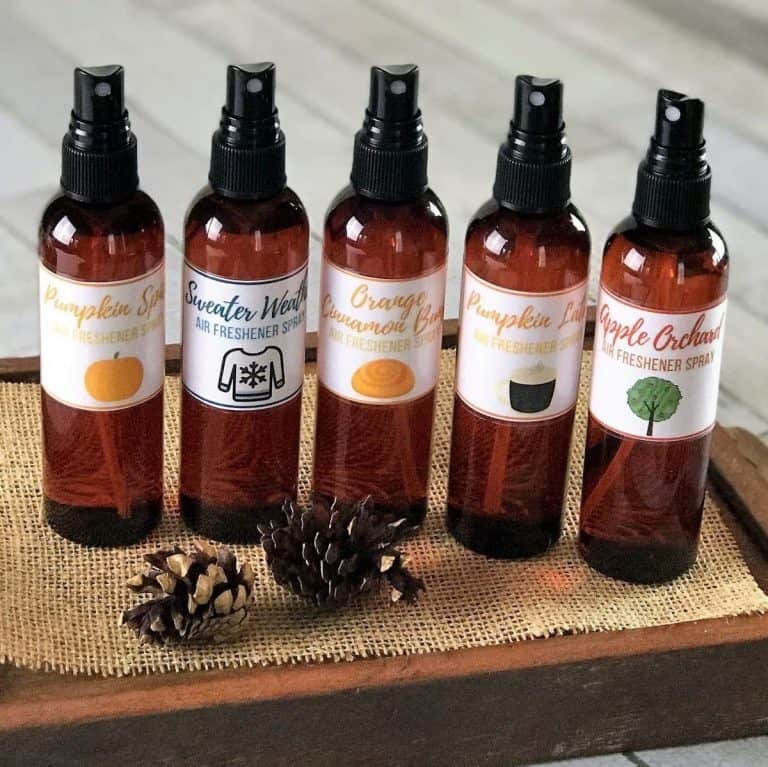 Need to relax a little? Need to find your happy place? 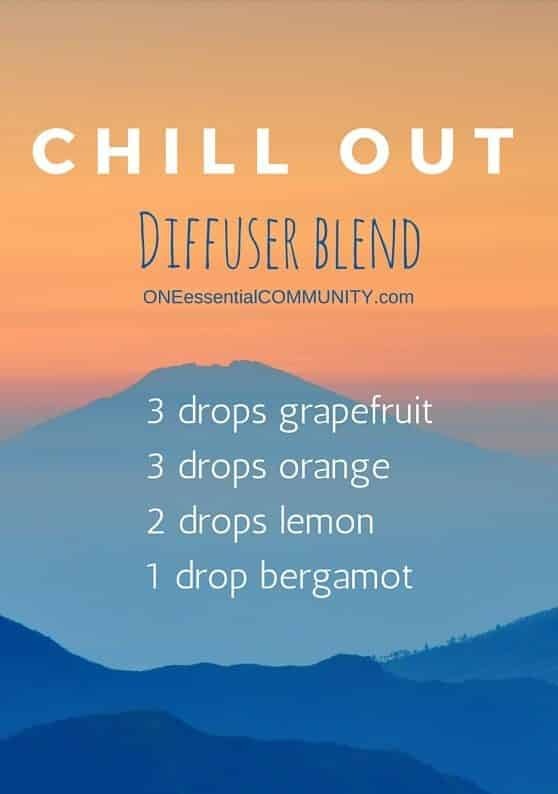 Try this Chill Out diffuser blend!! 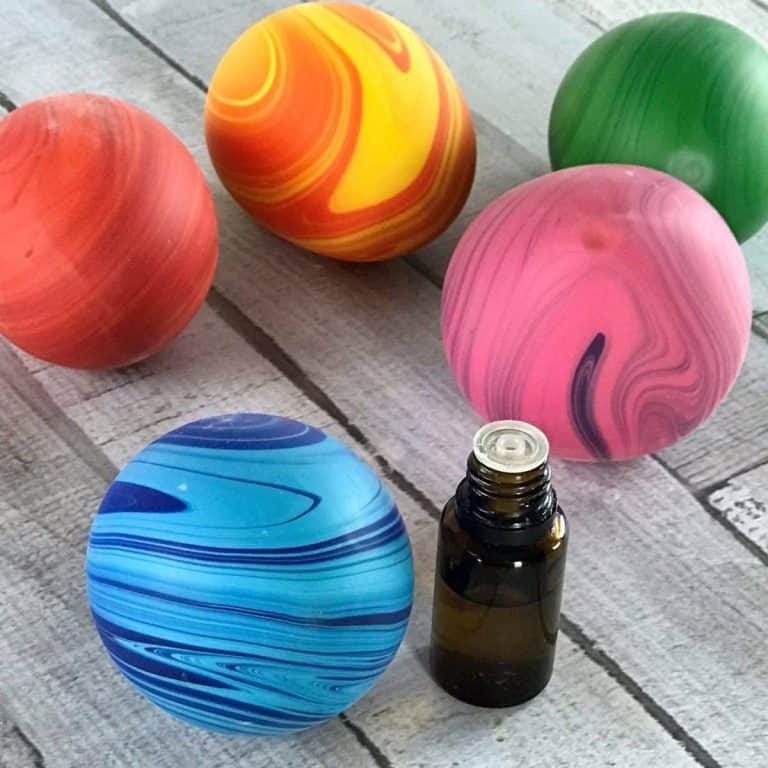 Stress Relief is another one of my absolute FAVORITE diffuser blends!! 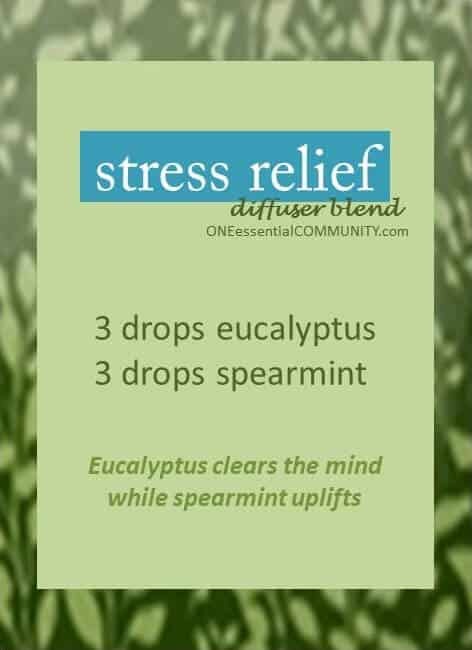 The combination of eucalyptus and spearmint smells amazing! 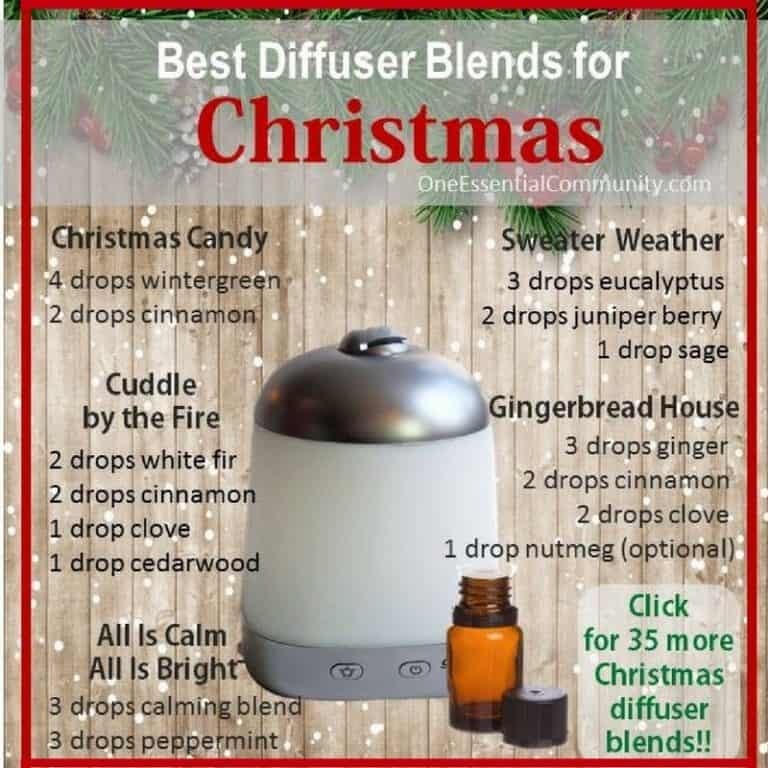 And it has great therapeutic benefits that I often need this time of year. 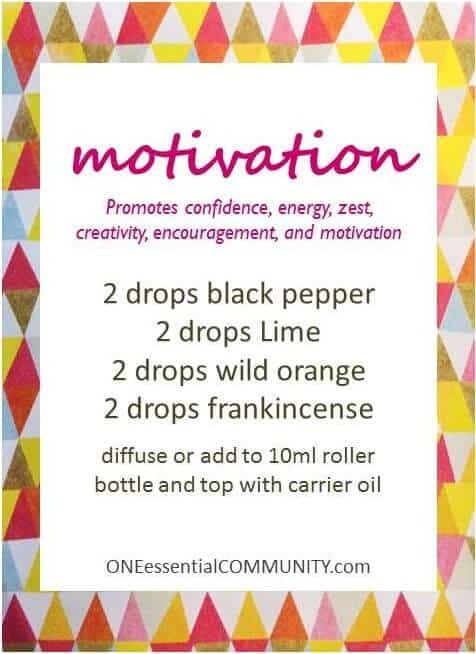 Motivation diffuser blend with black pepper, lime, wild orange, and frankincense essential oils. I LOVE this blend. 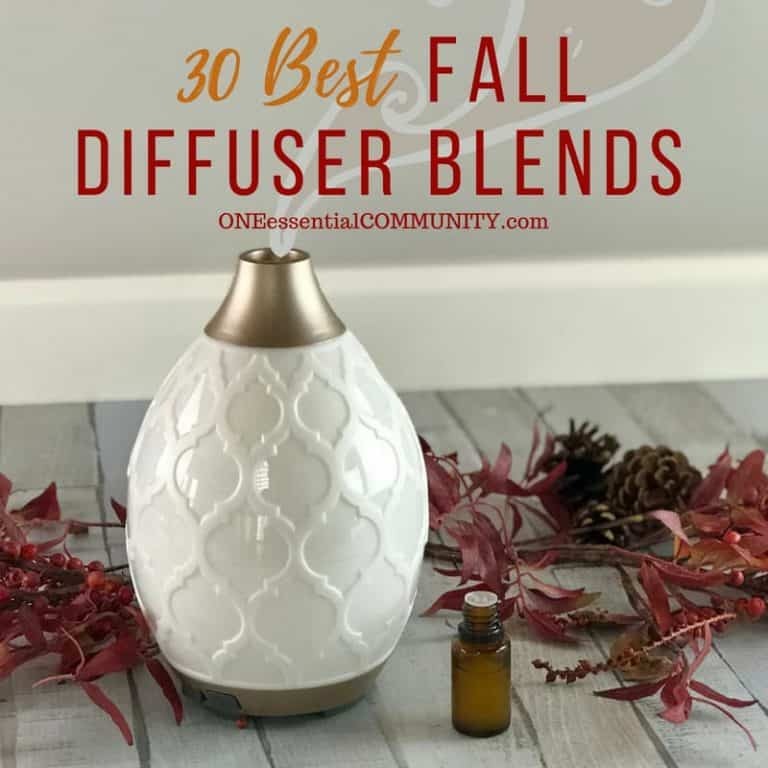 It smells amazing and is very uplifting!! 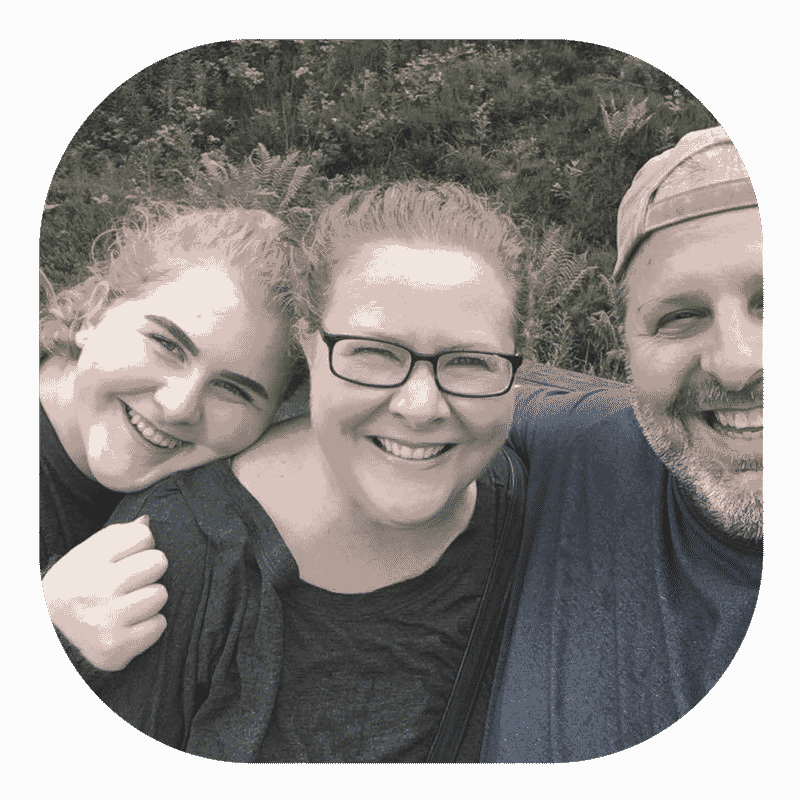 Promotes confidence, energy, zest, creativity, encouragement, and motivation. 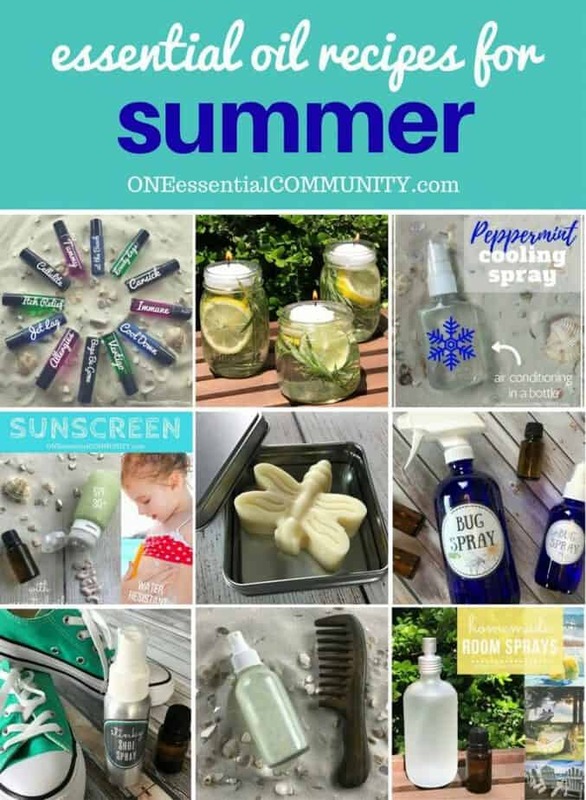 Who doesn’t need that?!? 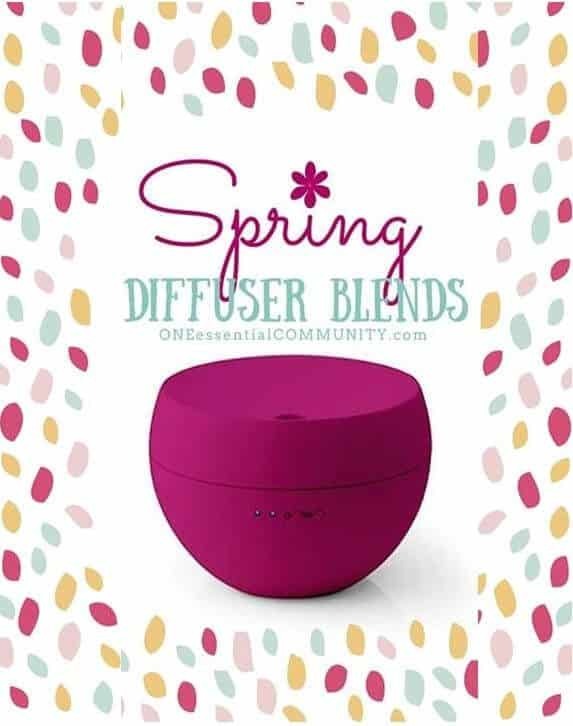 Want even more spring diffuser blends? 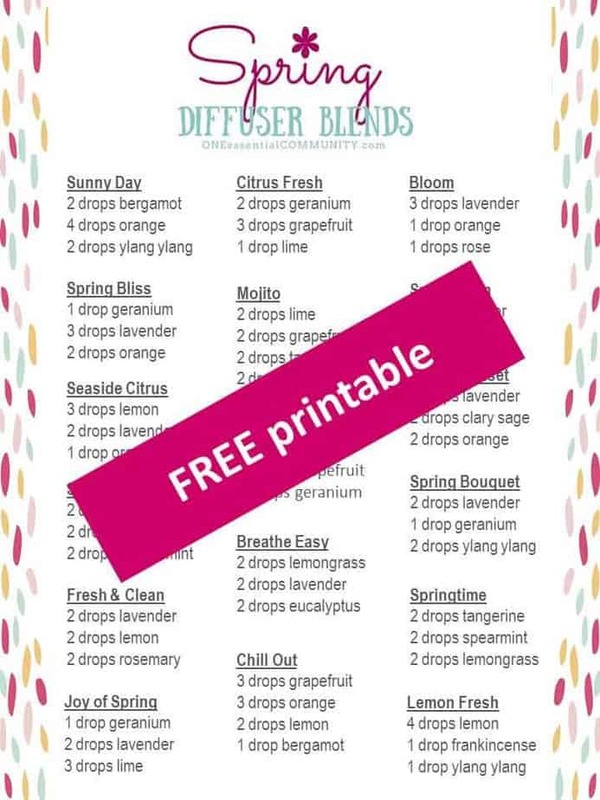 Click to get a free printable with 15+ of my favorite spring diffuser blends.